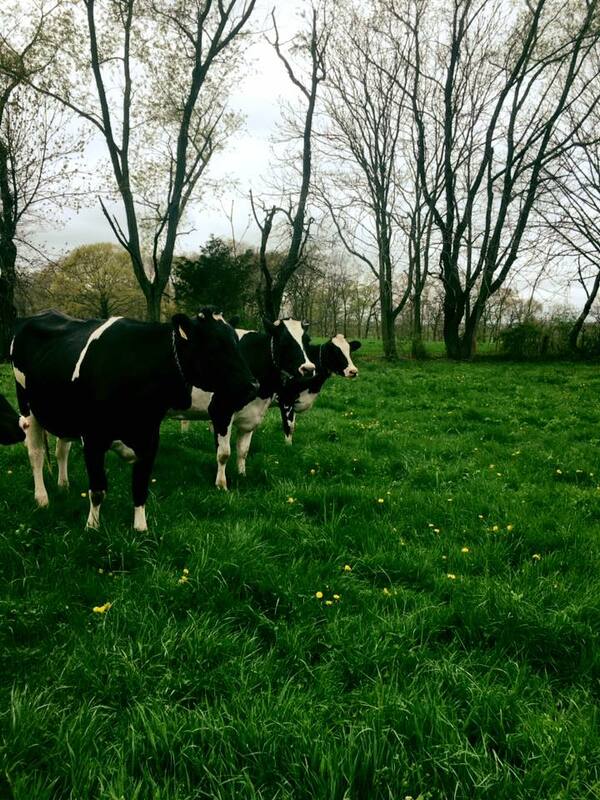 This Friday, meet Jared and Treacy Weeks, who have used hard work and innovation to grow their Ringoes, New Jersey, dairy, which produces “Jersey Fresh” single-sourced milk. They sell milk as well as use it for locally-made ice cream. Jared Weeks grew up surrounded by dairy farms in rural New Jersey. After working on a neighbor’s dairy farm, he started Hun-Val Dairy Farm in 2005 with a youth loan from USDA’s Farm Service Agency (FSA). He progressed to direct farm operating loans, which have been essential to the dairy’s growth over the years. Jared Weeks, owner of Hun-Val Dairy Farm in Ringoes, New Jersey. Photo courtesy of Hun-Val Dairy Farm. In 2006, his first operating loan enabled him to purchase his starting herd of registered Brown Swiss and Holstein cows. His second operating loan in 2007 helped him purchase more cows to expand his herd and equipment to operate efficiently. After renting a barn for a few years, Weeks was able to build a barn of his own in 2008 with the help of another operating loan. “FSA gave me the chance to make it work,” Jared said. 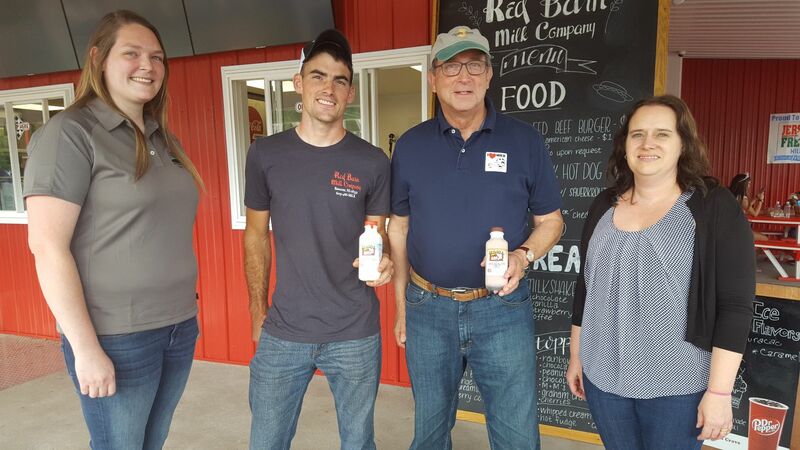 Red Barn Milk Company was opened in July 2017 by Hun-Val Dairy Farm and Double Brook Farm. Pictured above (left to right) is FSA Farm Loan Specialist Shannon Barton, Jared Weeks, New Jersey Secretary of Agriculture Douglas Fischer and FSA County Executive Director Doreen Beruck. Photos by FSA and Hun-Val Dairy Farm. By providing access to credit, FSA’s farm loan programs offer opportunities to family-sized farmers and ranchers to start, improve, expand, transition, market and strengthen their operations. Hun-Val Dairy is now home to a herd of 200 cows. 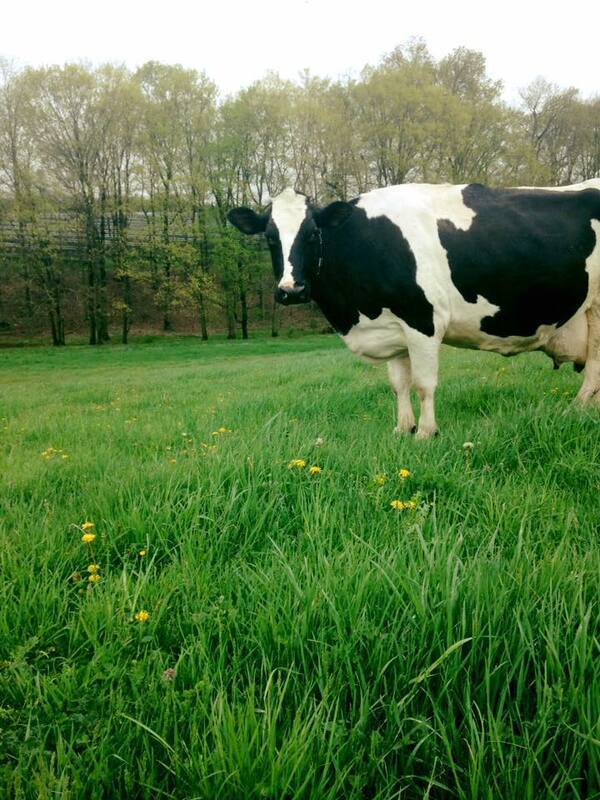 In 2015, it became the first dairy farm in New Jersey to receive the Jersey Fresh label on its products. While all Hun-Val’s products are single-sourced, the bottling process is outsourced. Their long-term goal is to bottle their own milk at the farm. 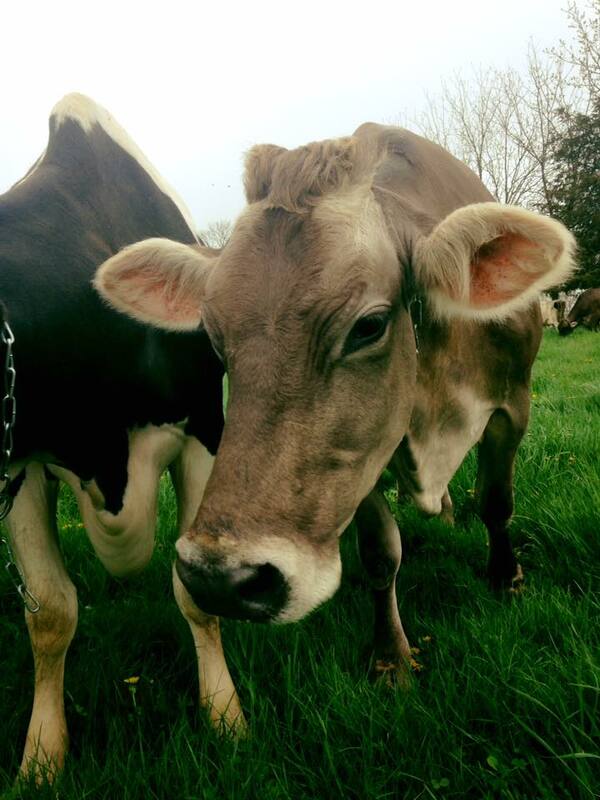 Weeks used his first operating loan in 2006 to purchase his starting herd of registered Brown Swiss and Holstein cows. 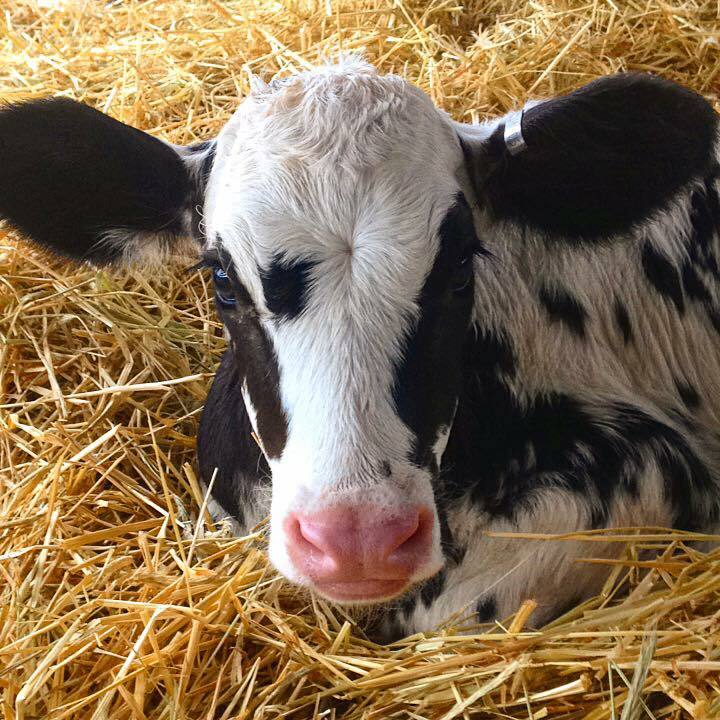 Photos courtesy of Hun-Val Dairy Farm. 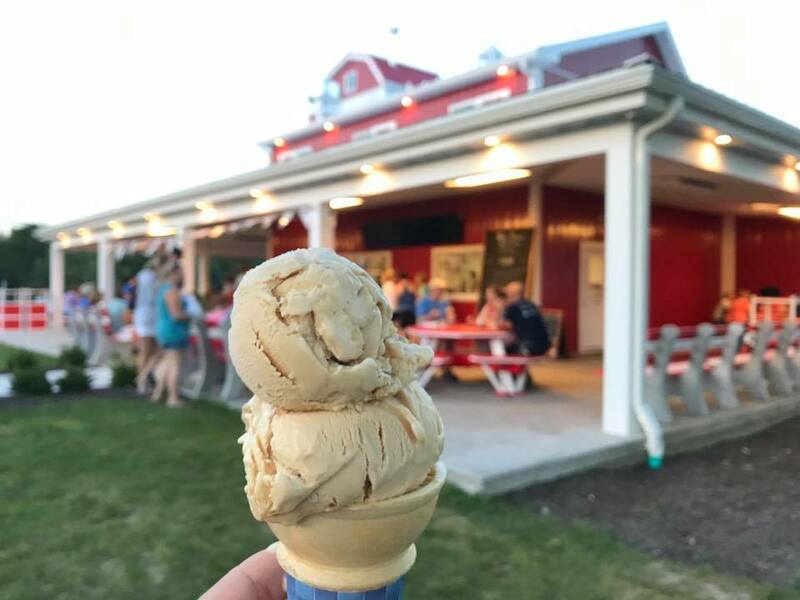 Most recently, in partnership with Double Brook Farm, a livestock operation, the Jared and Treacy created Red Barn Milk Company, where people can enjoy locally-sourced ice cream, fresh bottled milk, hamburgers, hot dogs, bratwurst and more. 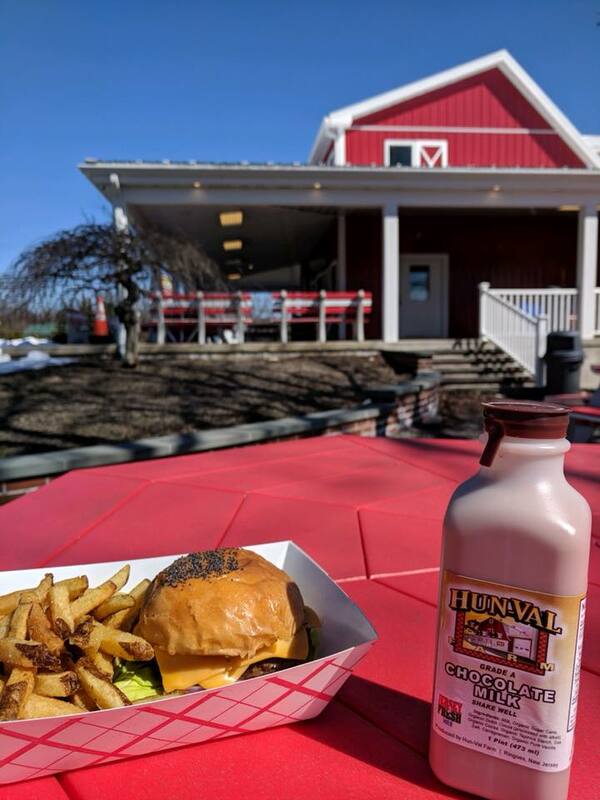 The Red Barn Milk Company serves locally sourced food, beverages and ice cream in Ringoes, New Jersey. 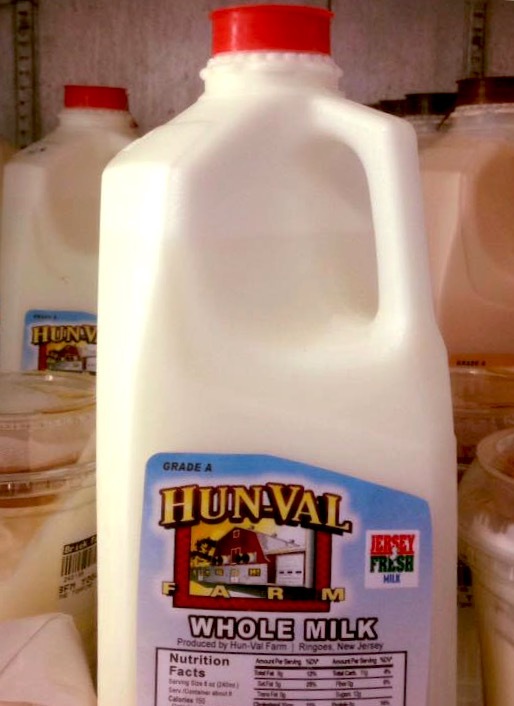 Photos courtesy of Hun-Val Dairy. In addition to the daily farm duties, both Jared and Treacy are active in the local 4-H in Hunterdon County, educating students about dairy cows and the industry. “They are very dedicated to what they do and want to see the New Jersey dairy industry succeed,” said Shannon Barton, FSA farm loan specialist. For more information about FSA loan programs contact your local USDA service center. USDA offers a variety of risk management, disaster, loan and conservation programs to help America’s dairy farmers weather ups and downs in the market and natural disasters as well as invest in improvements to their operations. Learn about additional programs.